Japanese cemetery, photo uploaded by Telstar Logistics. Impressive view. 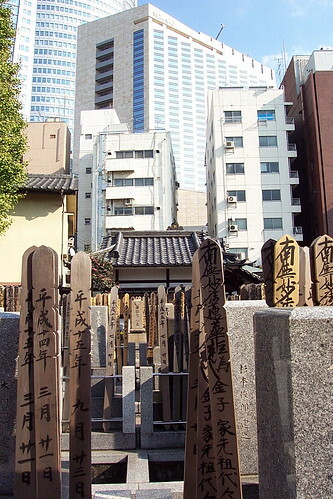 I wonder do all the cemeteries in Japanese cities look the same? Illustration of space deficit in metropolises.